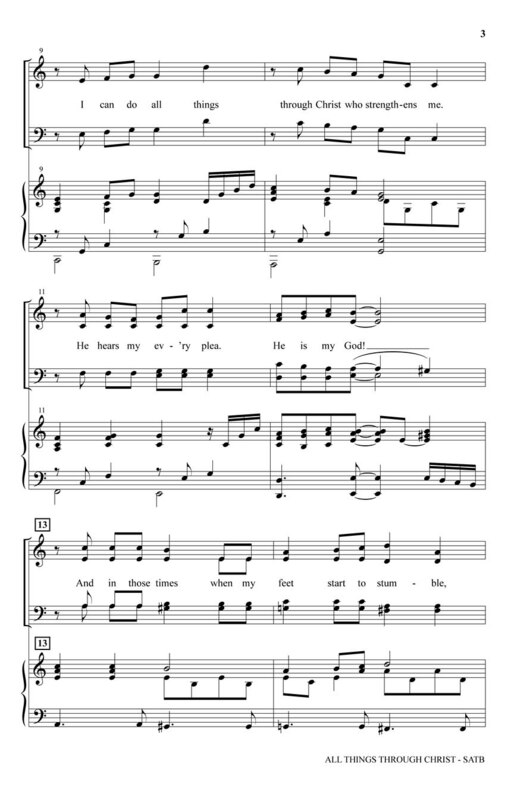 A memorable song of Christly confidence is presented in this original anthem. 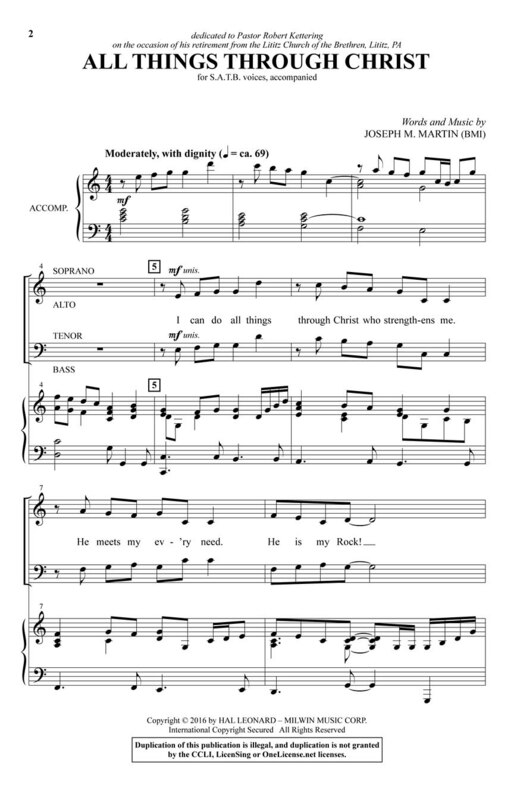 The love of Jesus emboldens the walk of faith; and this important message is delivered with a noble musical theme that is presented in unison for maximum impact. As the piece unfolds; an enriched harmonic texture is added. Very achievable voice leading and ranges make this work easily learned; and lingering in its impact!